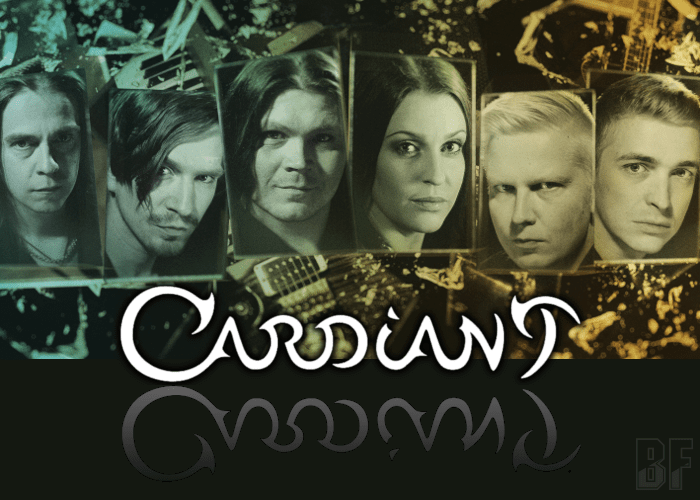 CARDIANT is a Finnish Melodic Metal sextet formed in 2000 and has been playing while taking the style of power metal, heavy rock, even AOR. To date, the band has released four full-length albums, “Tomorrows Daylight” (2009), “Verge” (2013), “Mirrors” (2017), and including the only 2005 Japan release “Middy Moon”. The latest album ‶Mirrors” was released worldwide on November 24th, 2017 through Inverse Records, and released through Marquee/Avalon in Japan and East Asia. This is a concept album following to their critically acclaimed album ‶Verge”, and features guest appearances of Pasi Rantanen (Thunderstone, King Company), Nitte Valo (Burning Point, Seraphiel) and Janne Saksa who appeared as a session vocal on their debut album ‶Midday Moon”. 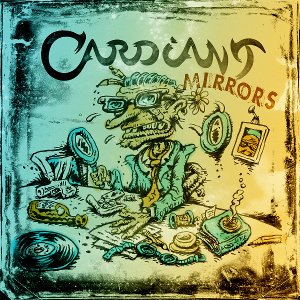 Being worthy of a power metal band, CARDIANT has had handled the theme/entrance song for Finnish ice-hockey team Tappara.